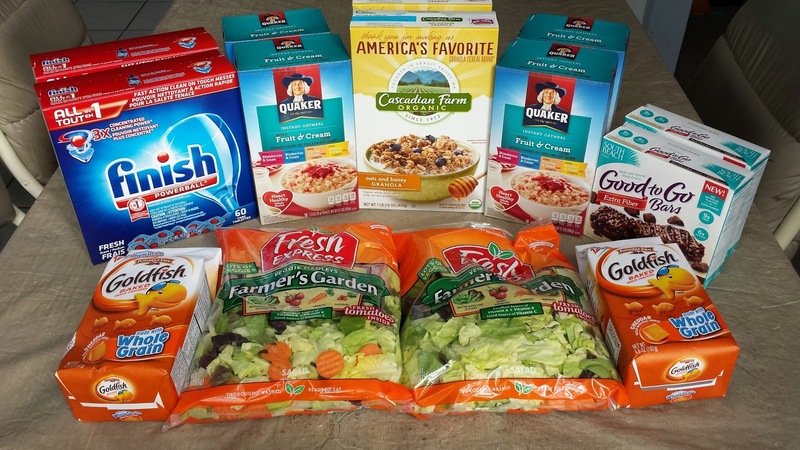 Browse » Home » Wednesday Weekly Shopping » Friday Figures 01-17-14: Link up your grocery deals! 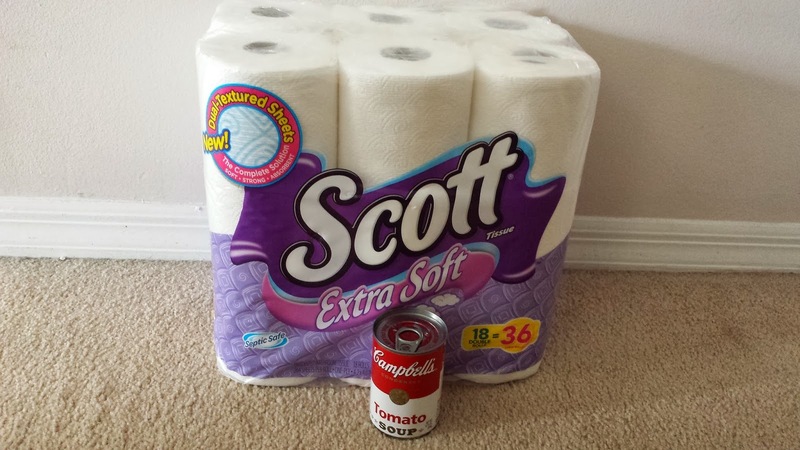 Friday Figures 01-17-14: Link up your grocery deals! 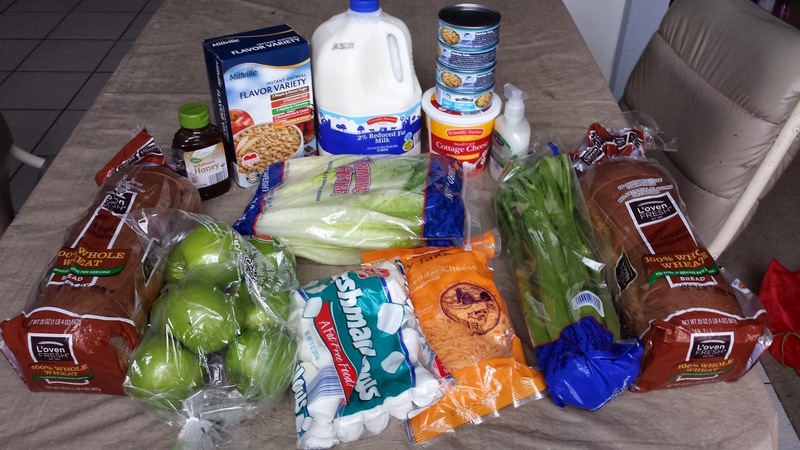 This week, I did a lot more shopping - two trips to Publix and trips to ALDI, CVS, and Walmart. I usually don't have time to go to five different stores, so don't get used to all of those stores! I also purchased large bags of grapes and oranges at Walmart, spending $9.93. 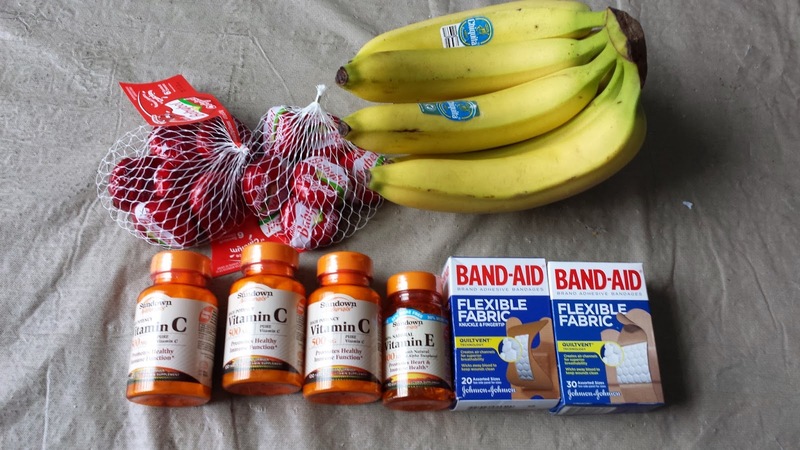 Overall, this week I spent $63.15 for items which retail for $151.70, or a 71% savings based on the retail value of the products at the stores where they were purchased. For the year (3 weeks), I spent $165.07 for items which retailed for $364.76 and saved $199.69, or a 55% savings. 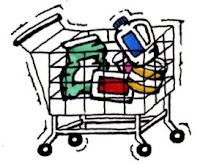 That's an average of $55.02 spent each week for a family of five (husband, wife, and daughters ages 16, 13, and 8), including lots of fresh produce, dairy items, and kosher meat, as well as paper and plastic goods, health and beauty items, and cleaning supplies.